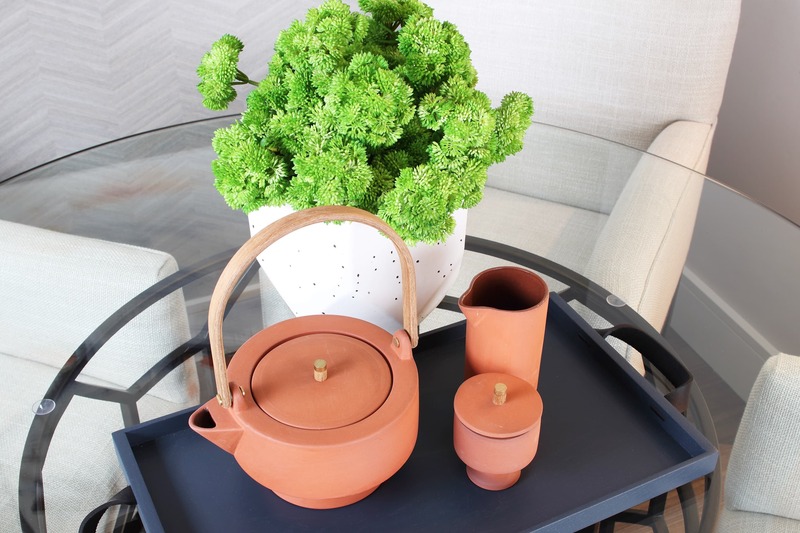 From matt colours to terracotta additions, Redrow give us the latest home trends update. “If you’re a fan of colour there’s plenty of it this season,” was a key theme from the Focus/18 show at Chelsea Harbour Design Centre and reflected messages heard at design weeks in London and Paris. It’s a trend that will ring true throughout 2019. Matt black is this year’s key colour and rich, earthy tones like baked reds, dusty orange and terracotta will be prominent. But it doesn’t end there. There’s an entire spectrum of colour to choose from – ranging from pale and interesting right through to deep and delicious. Rightmove spoke with Emma Brindley, Redrow’s head of interior design, to gain her expert insight into to how you can bring a rainbow of colour to your home. 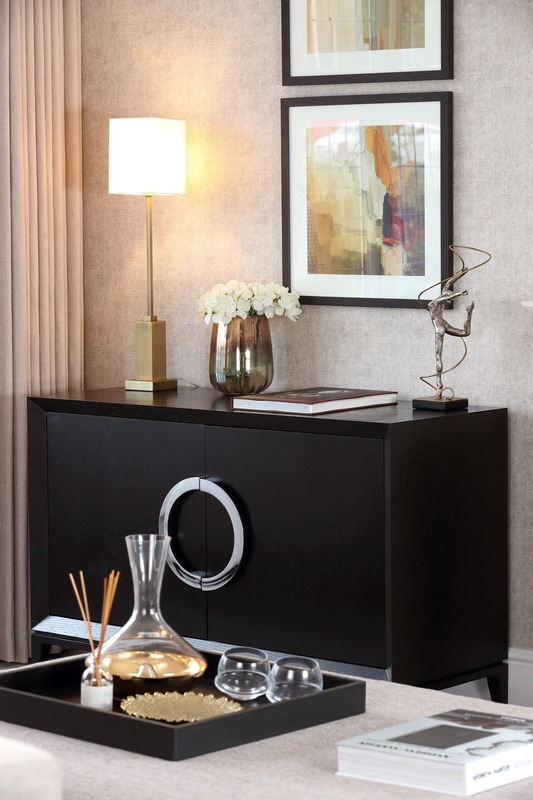 The contrast of matt black furniture and brass or gold finishes work exceptionally well together, as we saw in Paris. Choose on-trend metallics for your accessories and coordinate with artwork in similar tones, adding a simple matt black frame to make a statement. Our love affair with pink continues. Delicate blush pink shades remain a popular interior trend. 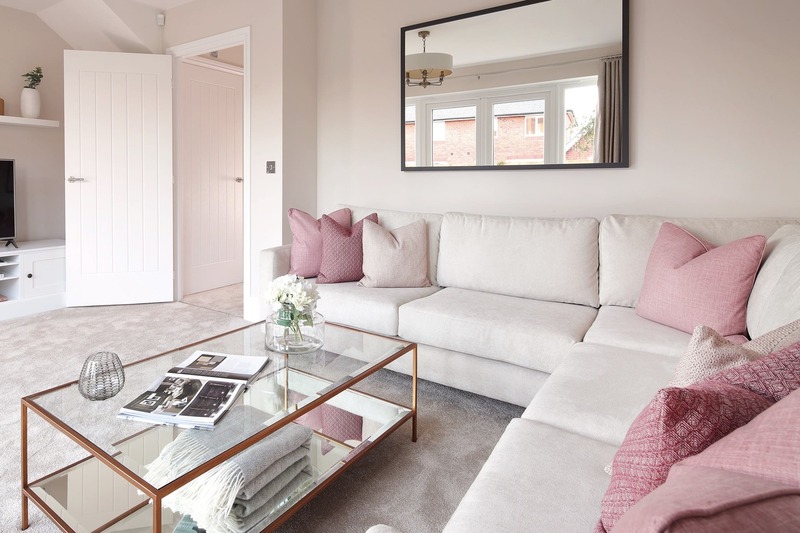 Warm up a neutral paint with pink throws and cushions; they offer just the right amount of colour and feel fun and fresh on a living room sofa. Fashion trends often cascade from the catwalk to our homes and while terracotta and burnt orange are often associated with autumn, they’re colours for all seasons. Proving that orange is here to stay in many shades and tones, Pantone has chosen Living Coral as its 2019 colour of the year. Use terracotta accessories for an instant lift. Spiced Honey is the Dulux colour of the year for 2019 and helps create a warm and welcoming ambience. It can influence so many things, even if you don’t use the paint itself. You can easily replicate the warm, earthy Spiced Honey tone in wallpaper, soft furnishings and accessories instead. When it comes to colour, a little can go a long way. Dusty purple can give a room a rich, indulgent feel. Perfect the ‘show home’ look by painting a feature wall in Dulux Heritage dusted heather, furnish with a cream sofa and add tartan cushions for a colourful lift to an otherwise neutral setting. Adding foliage or flowers offers a simple yet effective way to add colour. It allows you to bring the outside in and can change with the seasons – or more frequently if you like. In fact this table arrangement combines a few on-trend colour uses, with the dull gold table frame, greenery and a hint of orange. 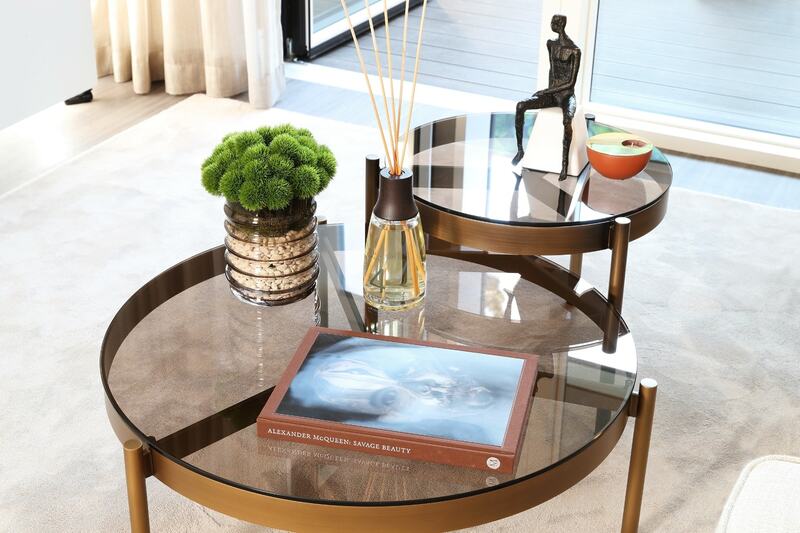 For more interiors and trends advice follow @redrowhomes on Instagram or Redrow Homes on Pinterest. 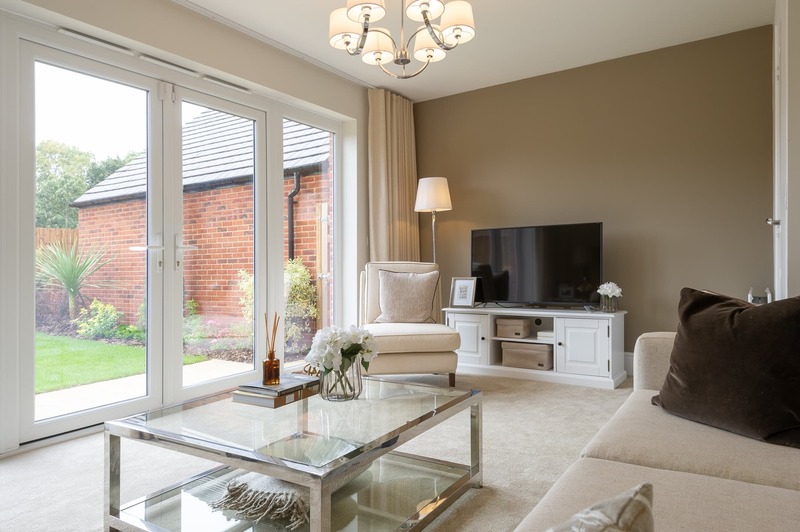 Redrow is creating new homes at more than 130 locations across England and Wales. To find your nearest development visit Redrow.